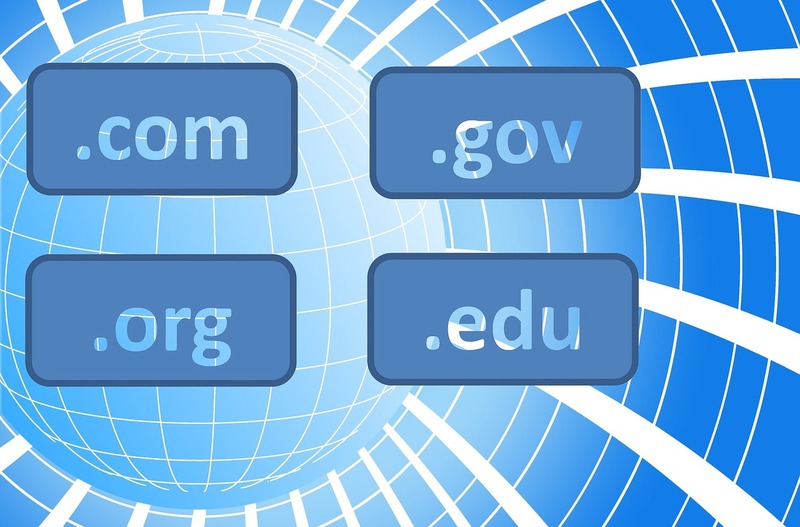 “In coordination with government and industry partners, the Department of Homeland Security (DHS) Cybersecurity and Infrastructure Security Agency (CISA) is tracking a series of incidents involving Domain Name System (DNS) infrastructure tampering. CISA is aware of multiple executive branch agency domains that were impacted by the tampering campaign and has notified the agencies that maintain them. The attacker begins by compromising user credentials—almost always through a successful spear phishing attack—and gets hold of an account that can make changes to DNS records. It was all over the press, but Dan Lohrmann at GovTech had a very good summary. If you want to read more, I suggest you do that here. What Is DNS Hijacking? Definition. "DNS hijacking, also known as silent server swaps, is a malicious attack vector that can be used to forcibly redirect web traffic to websites that are either fake or different from the ones you’ve requested. ... "
CISA is demanding all agencies audit their DNS records on all .gov and related domains within 10 days to see if they resolve to the intended location, and report any that don’t. It also wants users to update passwords for any accounts that can change DNS records, and implement multi-factor authentication (MFA) for these, again within the 10-day timeframe. And as an added measure I would strongly suggest new-school security awareness training—which includes frequent simulated phishing tests—for anyone that holds the keys to the kingdom.